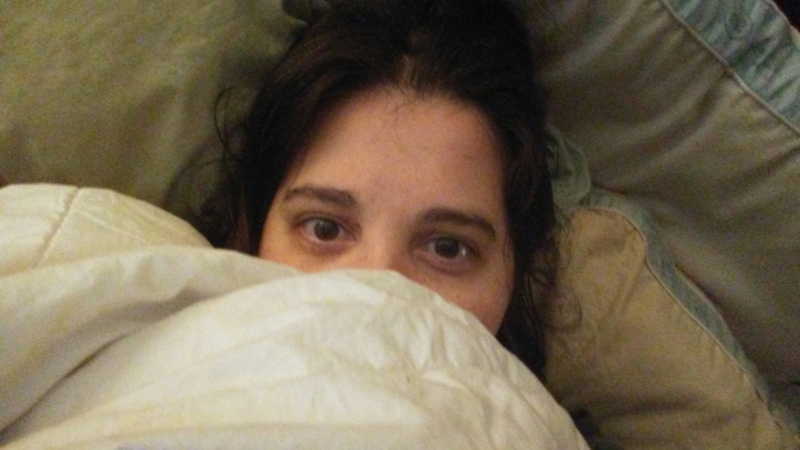 This entry was posted in Life in General and tagged co-parenting, exhaustion, life, prayers, sleep, son by Sammie. Bookmark the permalink. Ouch. That looks like you haven’t slept for ages. Follow a schedule, else things will mess up. Health is first.